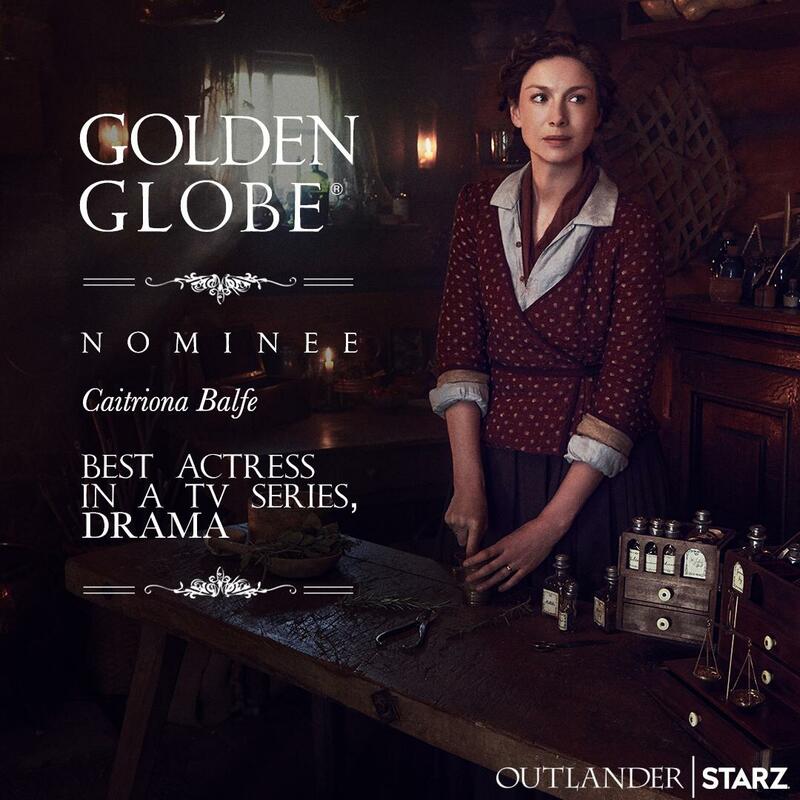 Caitriona Balfe has been nominated for a Golden Globe in the “Best Actress in a Televisions Series – Drama”. Congrats Caitriona! Check out the full list here.